Voted as one of Daytona Beach’s Premiere Spas, Remedy Spa at Pelican Bay is the home of tranquility & rejuvenation. We invite you to visit us and experience a wide range of spa treatments that specialize in improving the quality of your overall well-being. Our team of highly-educated and experienced technicians is here to exceed your expectations and create the ultimate mind and body rejuvenation! Reserve NowYour highly-trained and experienced technician look forward to seeing you. 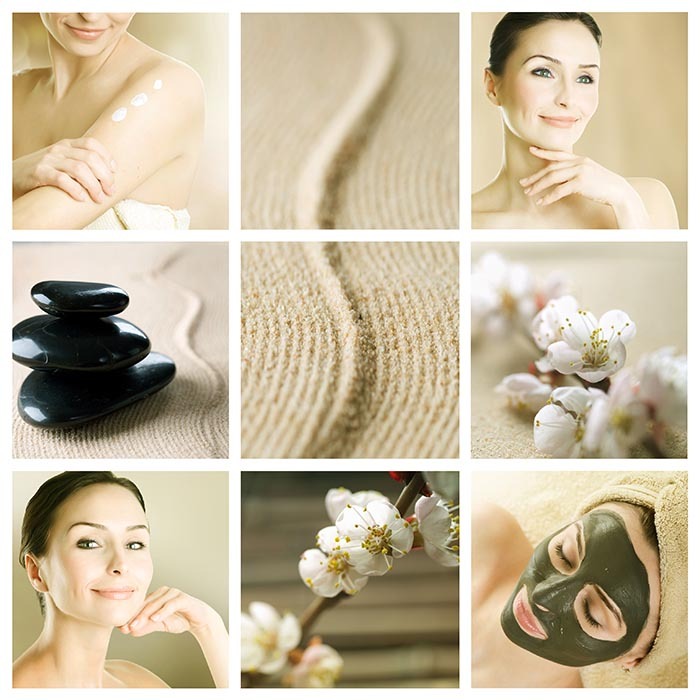 Remedy’s 60-minute treatments give you the superior spa quality you desire. For those seeking a more intimate experience, we offer a VIP Suite where your spa treatments can be performed side by side. Choose from Facials, Massages, or Manicures and Pedicures–reserve your Remedy Spa experience now! Our Remedy VIP Membership allows you the freedom to enjoy a stress-free service each month at Remedy Spa. 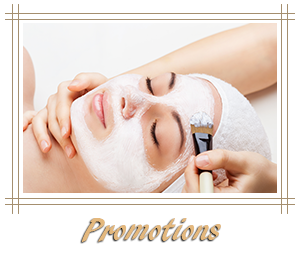 For a low monthly price, choose between a 60-Minute Relaxation Massage or an Anti-Aging Facial, as well as numerous VIP Perks, such as discounts on product and additional services. If you are a first time client, you can earn 15% off your next service by telling us about your experience! 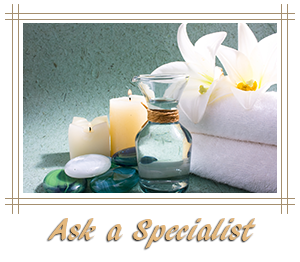 After you have received your first service from Remedy Spa at Pelican Bay, fill out this brief questionnaire & receive an emailed coupon for 15% off your next service! We understand that your schedule can be a busy one. In order to see all guests accordingly, punctuality is always appreciated. Because all of our appointments are scheduled in advance, we ask that all guests arrive 5 minutes early. Thank-you! Remedy Spa is a place of tranquility, peacefulness & relaxation. Please remember to be courteous to others by silencing your phone while relaxing at Remedy Spa. For a single service, we require a 24 hour cancellation notice. For two or more services (including all packages), we require 48 hours notice for any cancellations or rescheduling. Additionally, we require your credit card information to hold your appointments. If you are unable to keep your scheduled appointments & fail to notify us within the 48 hour notice, you will be charged a 50% cancellation fee. Any unopened items in its original packaging may be returned within 7 business days, and a Remedy Spa credit will be issued. We regret that we cannot accept returns of any opened skin care products. 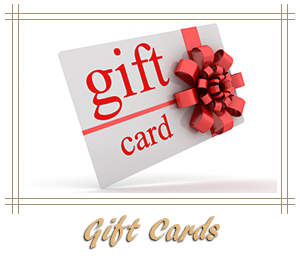 No refunds are given for gift card or gift certificate purchases. Prices and services are subject to change without notice. We will do our best to keep our clients up to date on any changes that may occur, but encourage all clients to inquire about pricing and available services when booking your appointment. 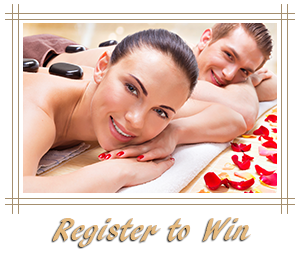 Remedy Spa has both male and female massage therapists. Should you have a specific preference, please advise us upon making your appointment. If preference is not specified at the time of booking, we will book according to our availability. Check back soon for new promotions! Want to give the gift of Relaxation & Tranquility? 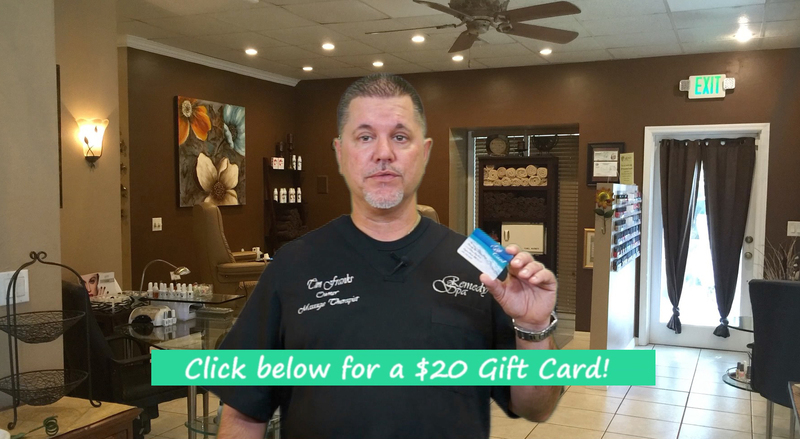 Online Gift Certificates are quick & easy! transfered to our online store. “Series Pricing” is a pre-paid service – buy 5 services, get the 6th for FREE! This saves you anywhere from $10-$15 per treatment. 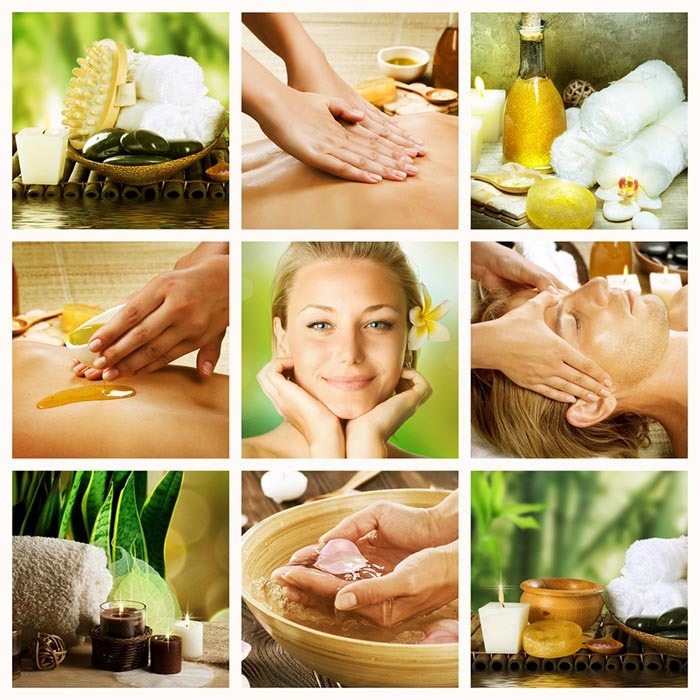 This is the best value we offer on massages, facials, spa pedicures & waxing. We offer several full & half day spa packages that are perfect for Birthdays, Anniversaries, Weddings, Holidays, or any Special Occasion. We can also customize a package to fit your every need; contact our Spa Coordinator at 386-760-6299 for options & additional pricing. See list below for additional add-on services that you might be interested in.